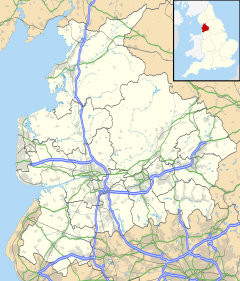 Preston is a ceety an the admeenistrative centre o Lancashire, Ingland. – Almelo, Netherlands. 2008 wis the 60t anniversary o this twinnin. – Kalisz, Poland. 2009 wis the 20t anniversary o this twinnin. This page wis last eeditit on 19 Juin 2017, at 23:12.